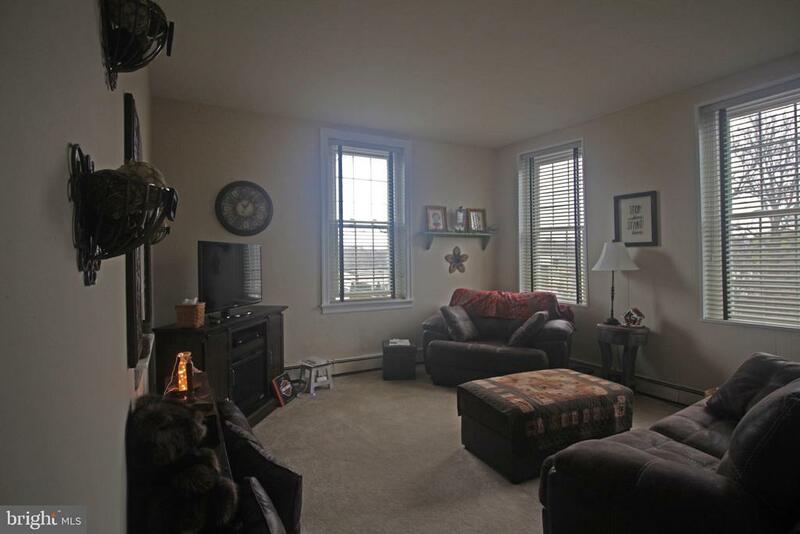 Large 2 bedroom 1 bath 2nd floor apartment in Spring Ford Schools. includes Refrigerator, washer/dryer and ac units. Newer carpets and paint. Landlord pays water and sewer. Unit includes large deck, large newer windows that allows for lots of sunshine. No pets and no smoking. Good credit required. Background check will be performed.